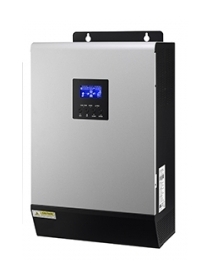 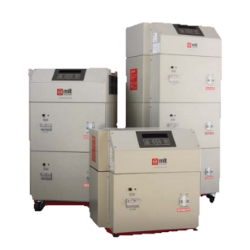 A Bi Directional inverter is a pure sine wave Inverter capable of linking to the grid and drawing power from additional sources like batteries, solar panels etc. 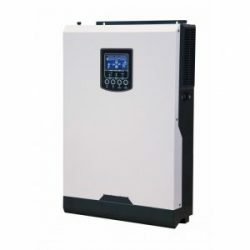 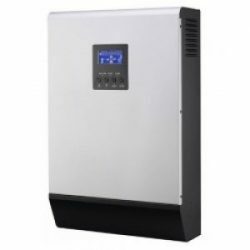 In addition to this it can act as a UPS because it has a built in charger, many people start off with systems like this and add PV (solar panels) at a later stage to build up a system. 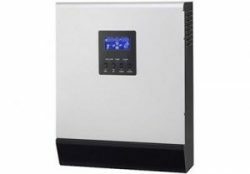 Another cool aspect of the UPS style set up is in an environment where you have rotating power tariffs, in this scenario consumers are charged more during the day than they are at night by the grid utility, they opt to put on a Bi Directional inverter and batteries to take out the peak loads and recharge the batteries during off peak tariff periods. 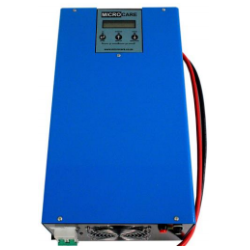 View cart “Axpert MKS 1K-12V Pure Sine Wave Inverter/Charger” has been added to your cart.